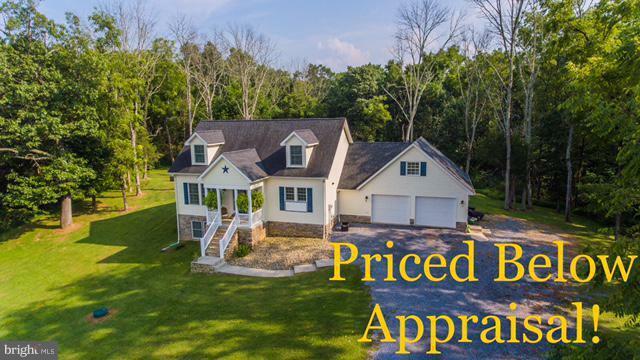 LISTED BELOW APPRAISAL!! 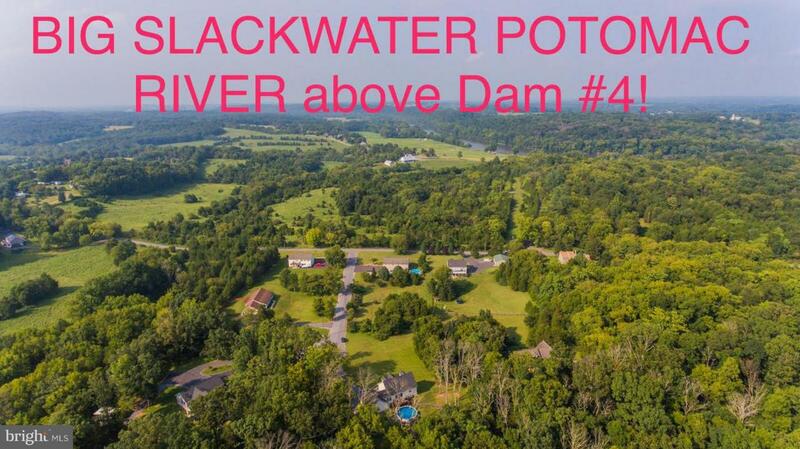 Live Near the Potomac River! Rent a Boat Slip at the Izaak Walton and BAM - You'll find Yourself Spending your Evenings out on the River Relaxing after a Hard Day! 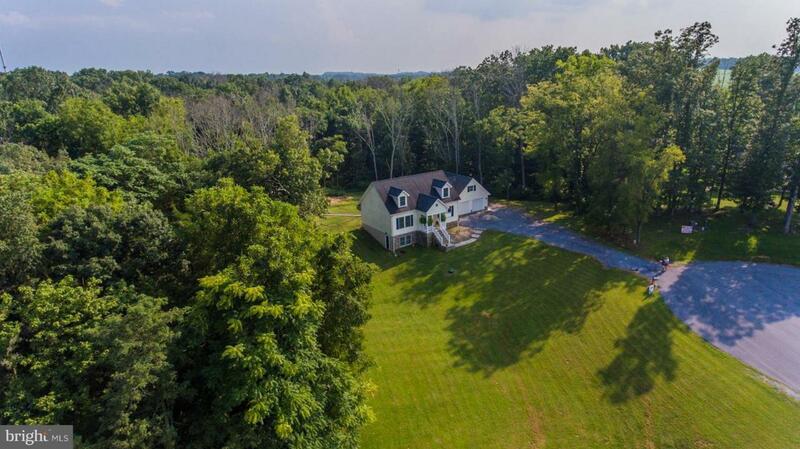 This Adorable 3 Bed, 3.5 Bath Cape Cod is Close to Schools, Shopping and Yankauer Nature Preserve! Finished Basement with Room for Wet Bar and Potentially 4th Bed. 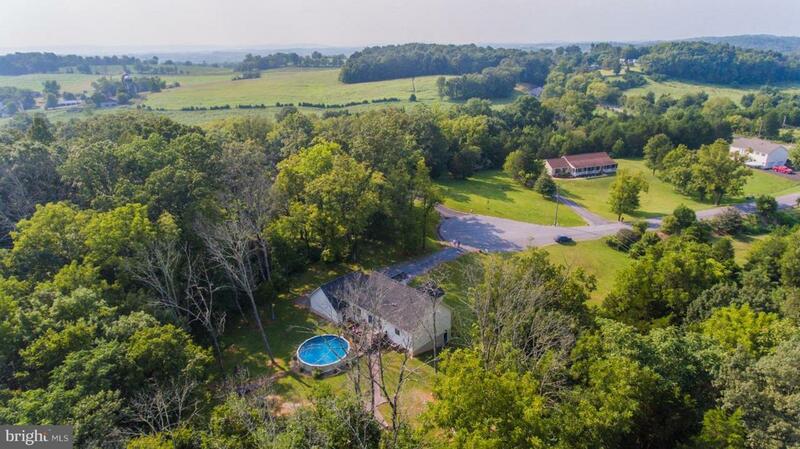 Nearby 100+ acres in Land Preservation!